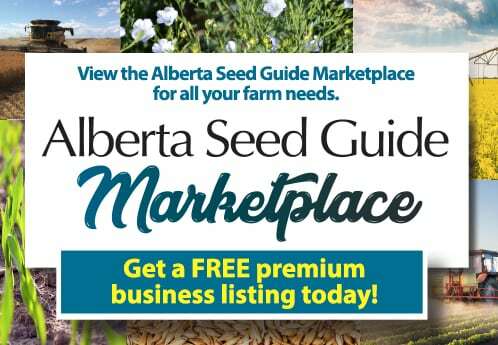 SGS acquires BioVision Seed Research Ltd.
SGS announced today that it has acquired BioVision Seed Research Ltd., a seed, grain and soil testing laboratory serving the agricultural markets in Western Canada and beyond. BioVision is headquartered Sherwood Park, Alta., with additional facilities in Winnipeg, Man. and Grand Prairie, Alta. 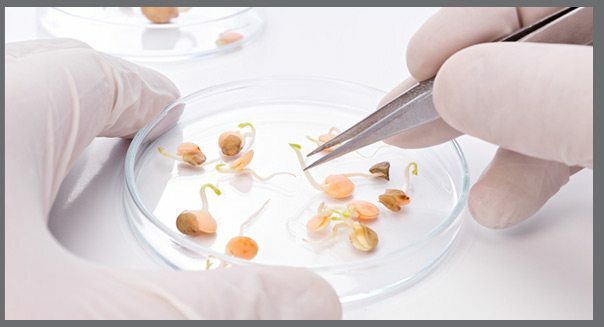 The company offers testing across a broad variety of crops, supported by its fully-accredited experts and laboratories (CFIA, CSI, ISO 9001:2008). Founded in 1996 and privately owned, BioVision Seed Research Ltd. employs 20 staff and generated revenues in excess of CAD 3.4 million in the last financial year. “This acquisition reinforces our already strong presence in the Canadian agricultural market and allows us to expand our portfolio of services across our extensive country-wide branch network,” said Frankie Ng, CEO of SGS. According to a news release, SGS is the world’s leading inspection, verification, testing and certification company. The company is recognized as the global benchmark for quality and integrity. With more than 90,000 employees, SGS operates a network of over 2,000 offices and laboratories around the world.